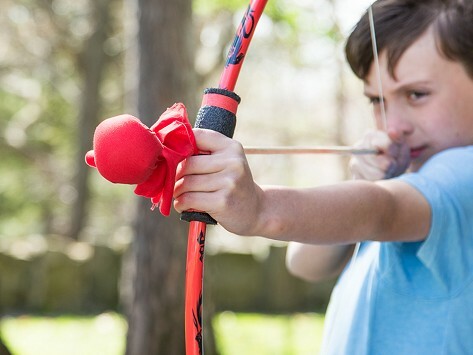 Two young brothers are the inspiration behind kids archery sets for outdoors lovers like them. The Made in the USA kit includes a bow, two matching arrows, and a bullseye target. 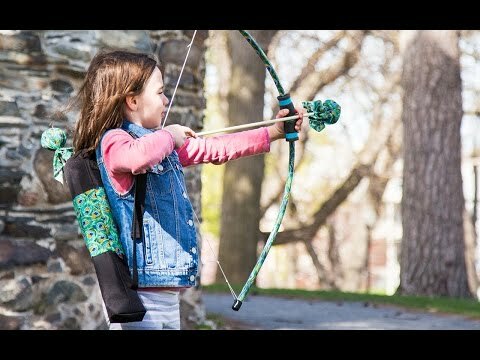 The stuffed, soft-tipped arrow is gentle for little archers, so they can’t poke themselves—or each other—when they work on accuracy, distance, or create their own bow and arrow games. These were a hit with my nieces!